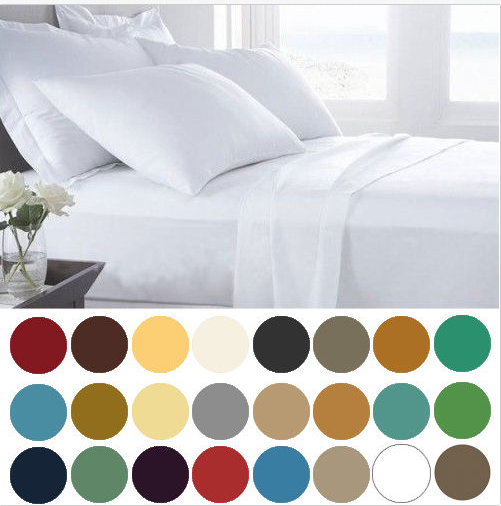 1800 Count Deep Pocket 6 Piece Bed Sheet Sets Just $12.99 PLUS FREE Shipping! You are here: Home / Instagram / 1800 Count Deep Pocket 6 Piece Bed Sheet Sets Just $12.99 PLUS FREE Shipping! This is a great deal! I LOVE deep pocket sheets, they just make it much easier. I use them on my waterbed, too! These 1800 Count Deep Pocket 6 Piece Bed Sheet Sets start at $12.99 for Twin and only go to $23.99 for California King, PLUS FREE Shipping!